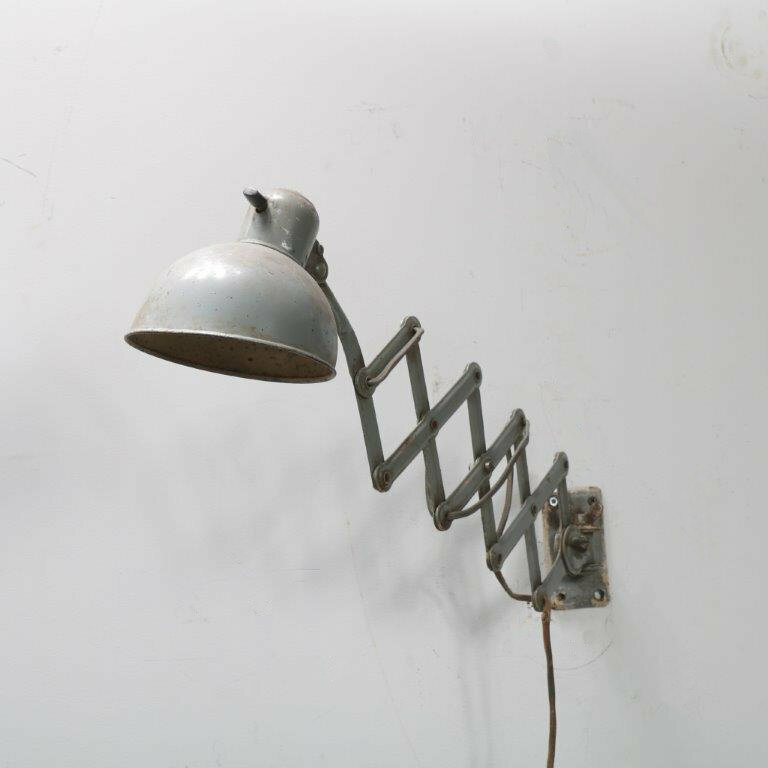 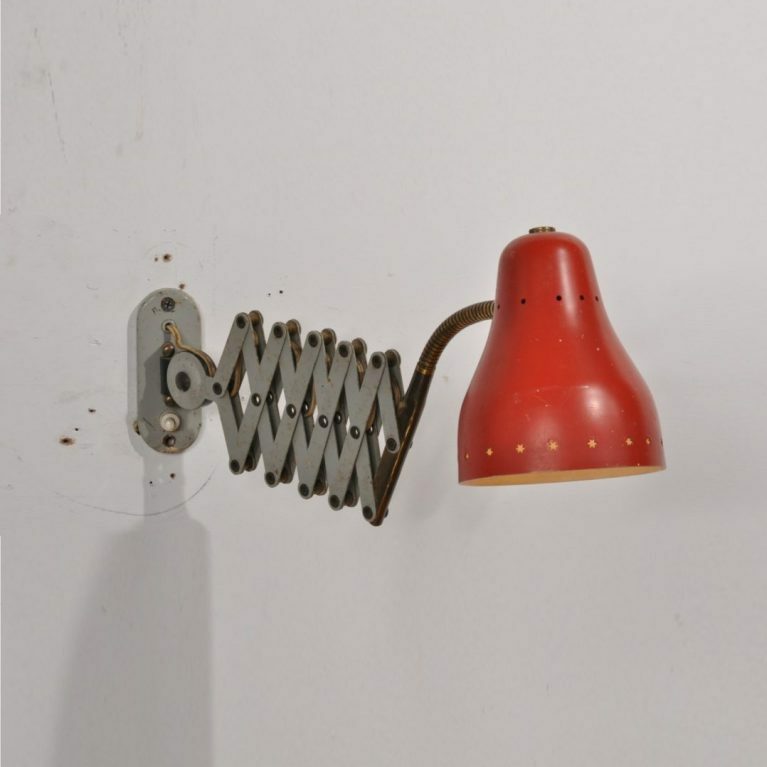 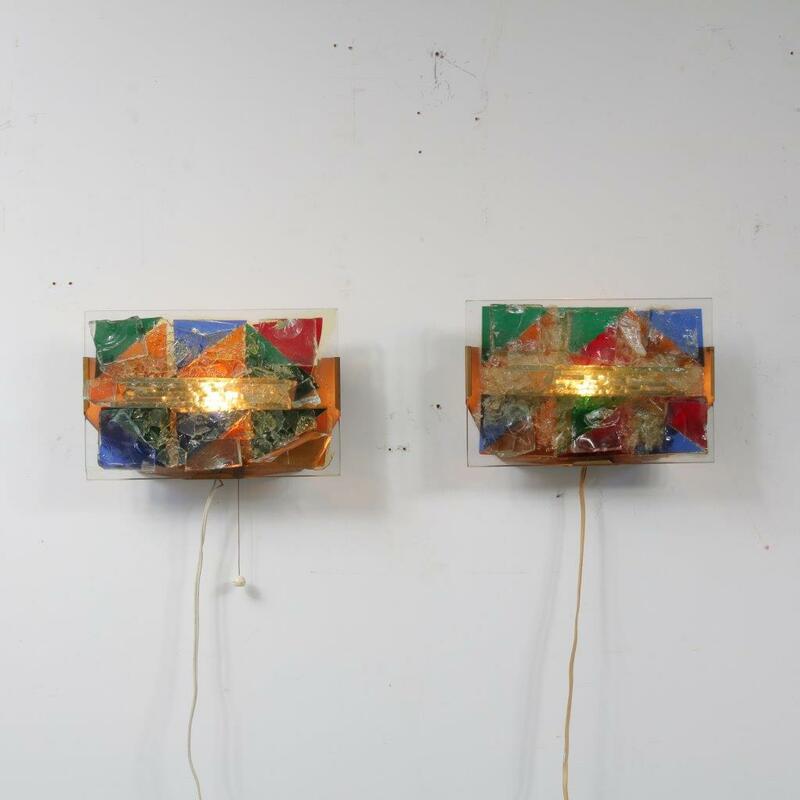 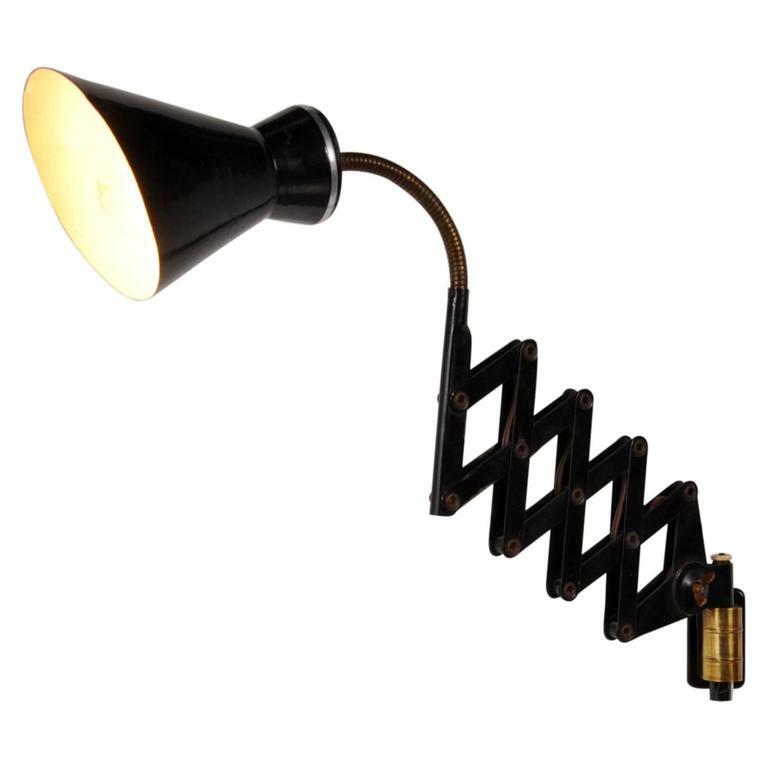 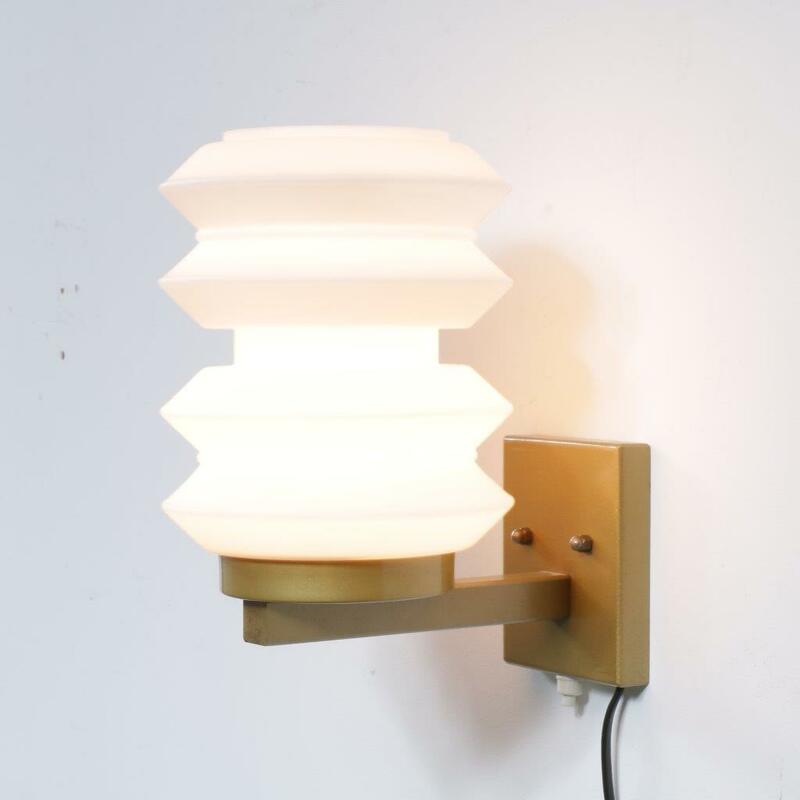 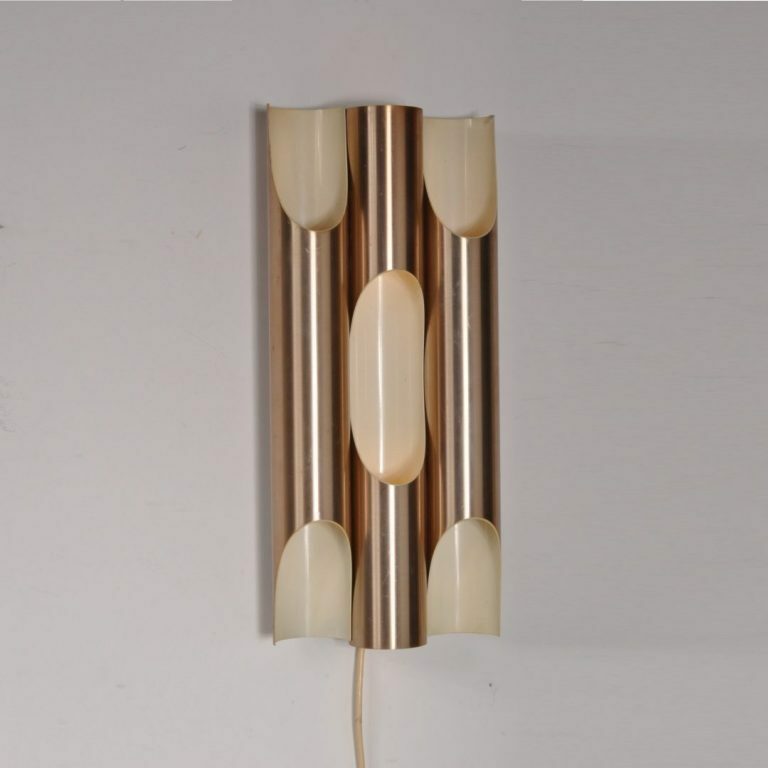 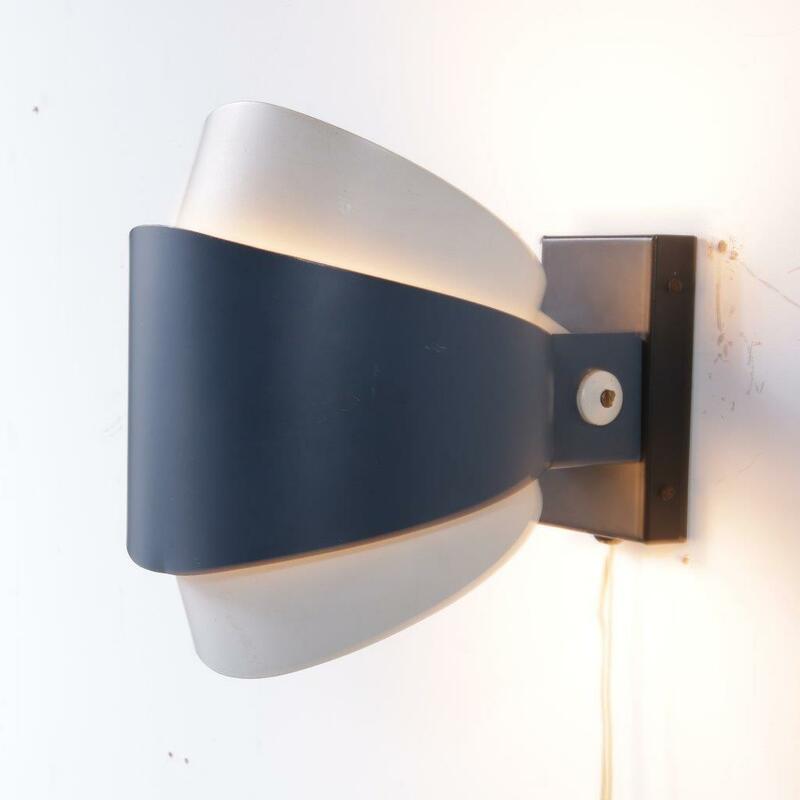 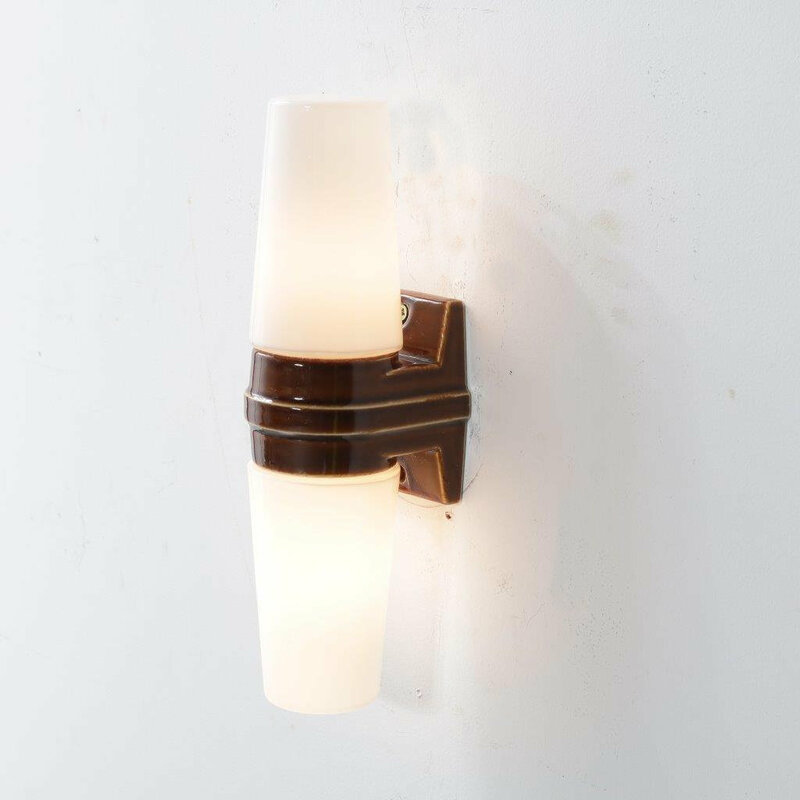 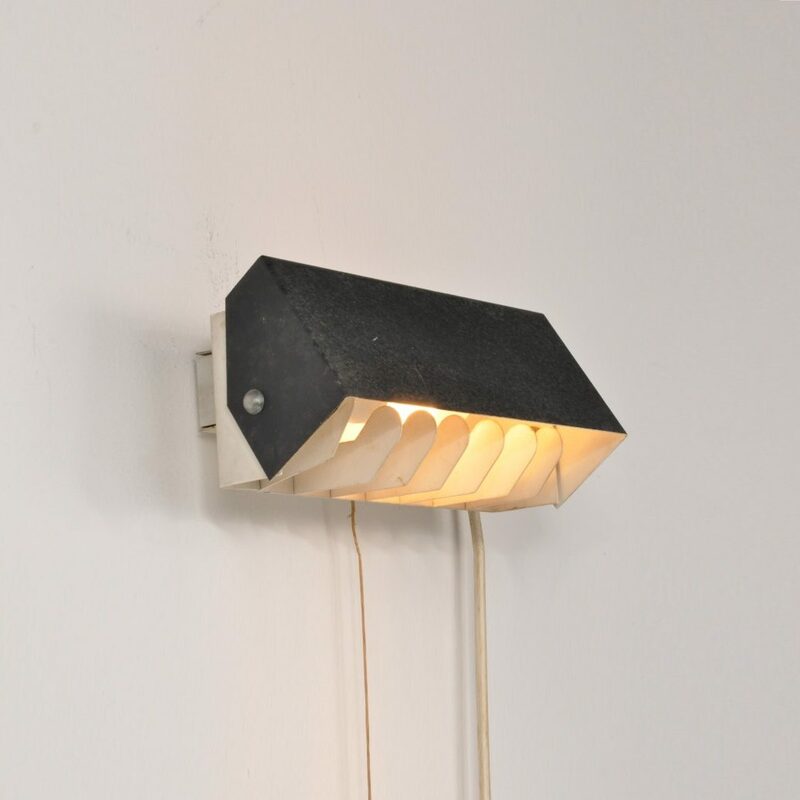 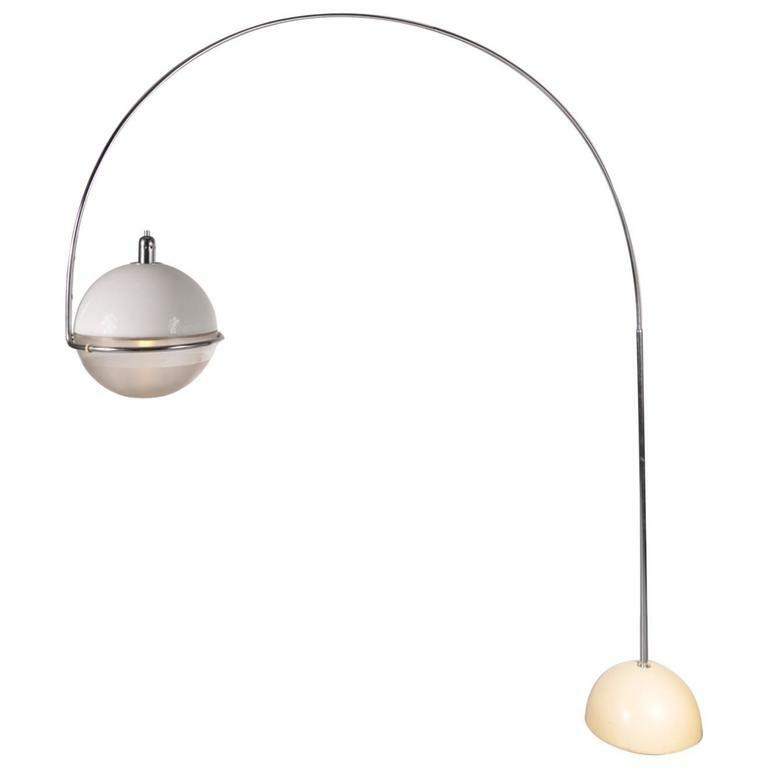 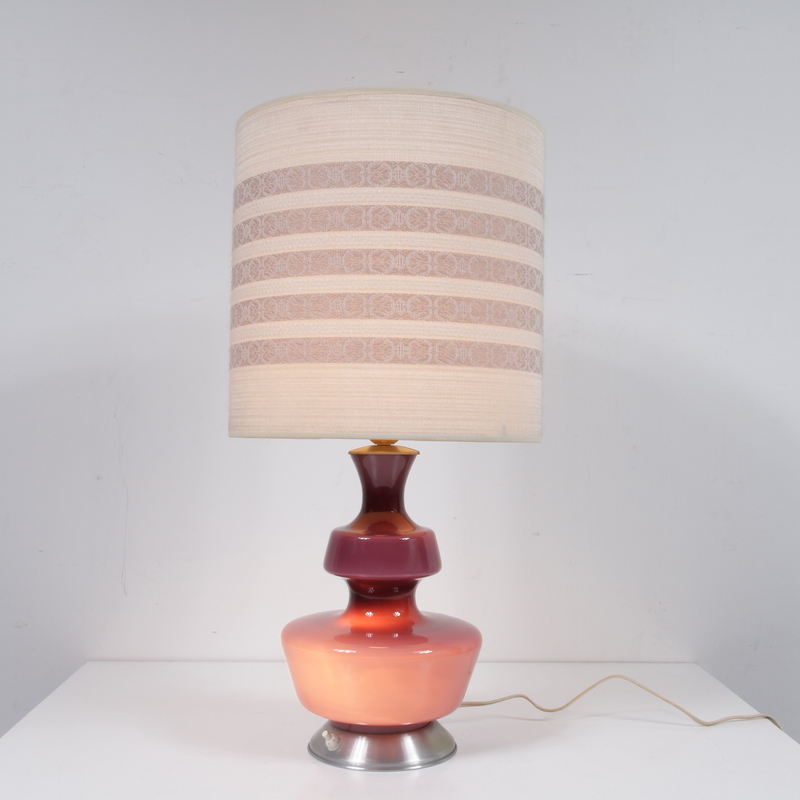 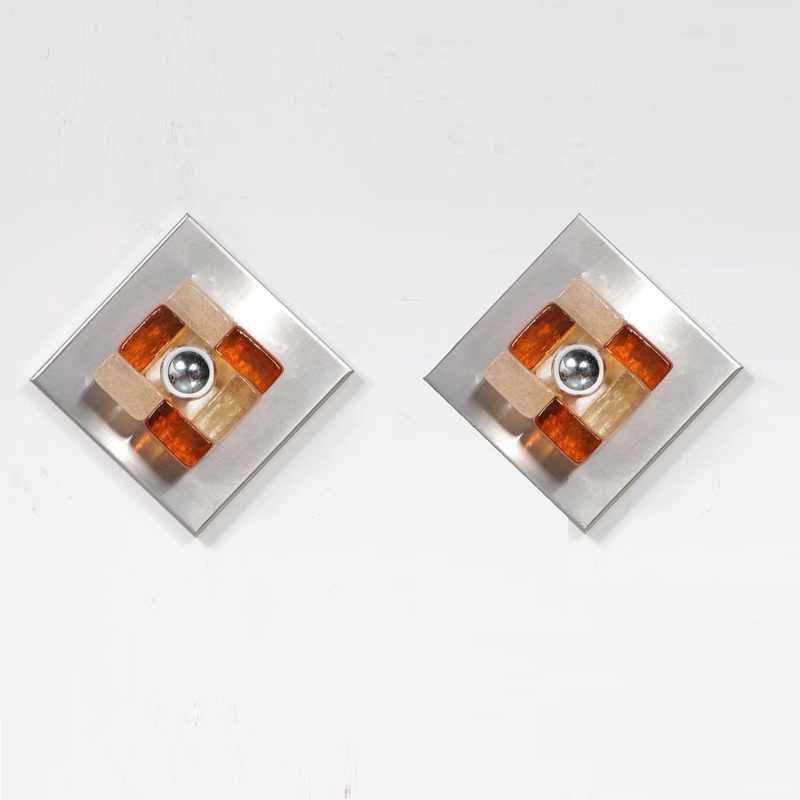 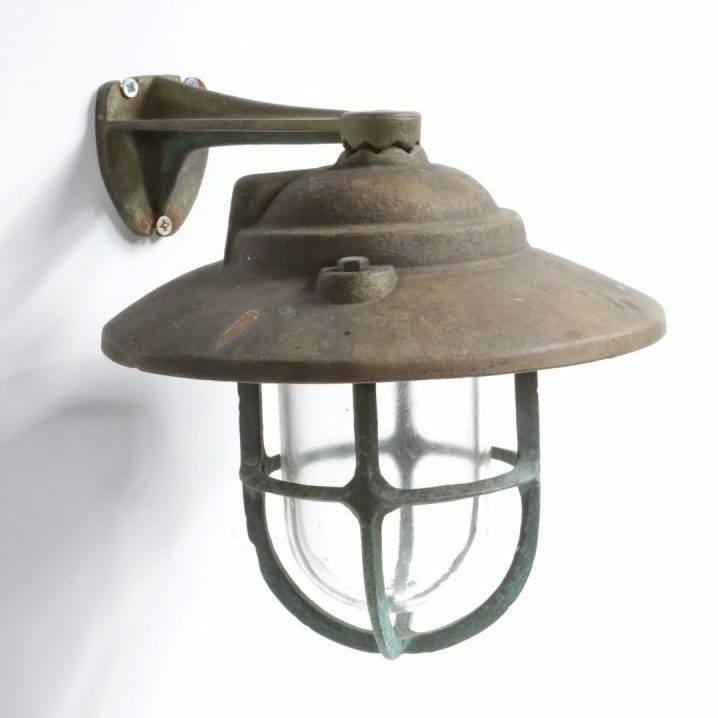 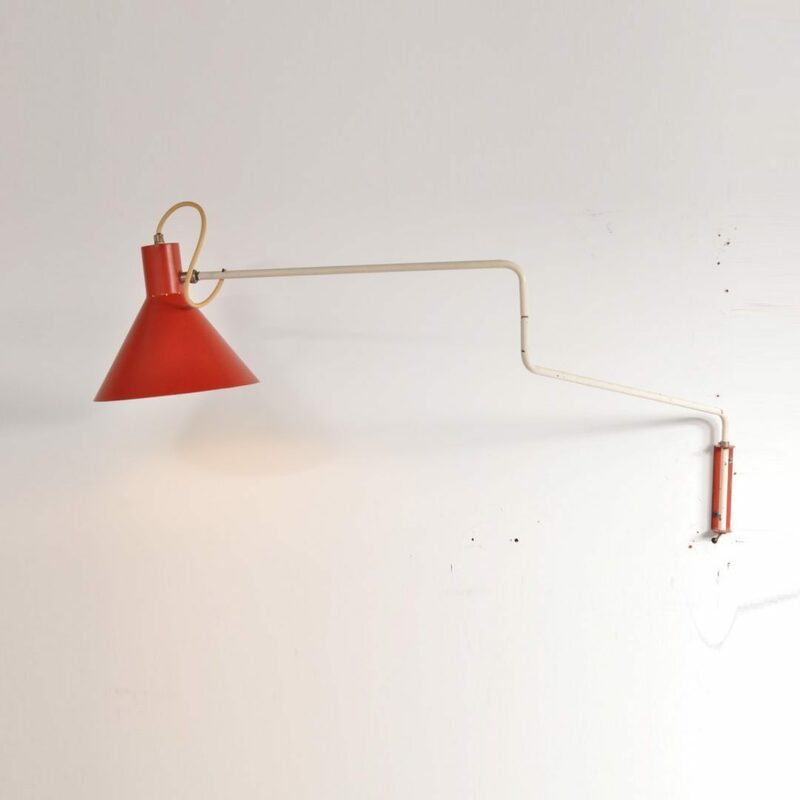 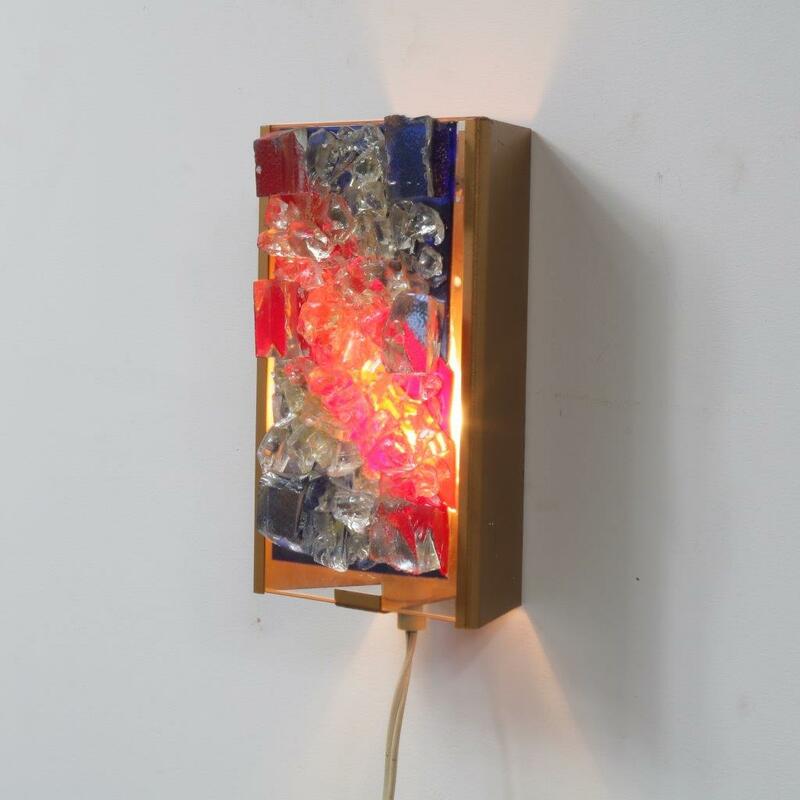 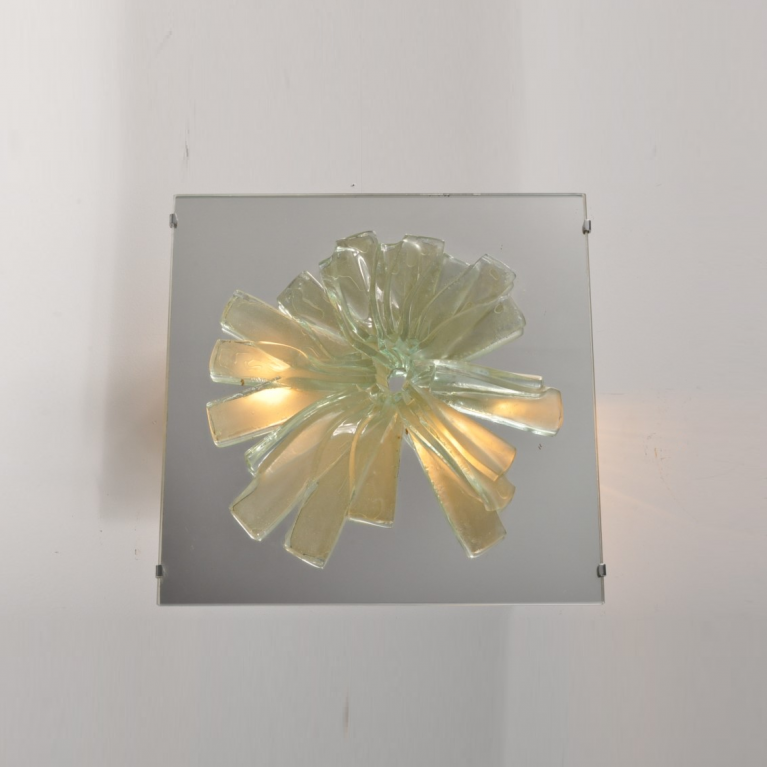 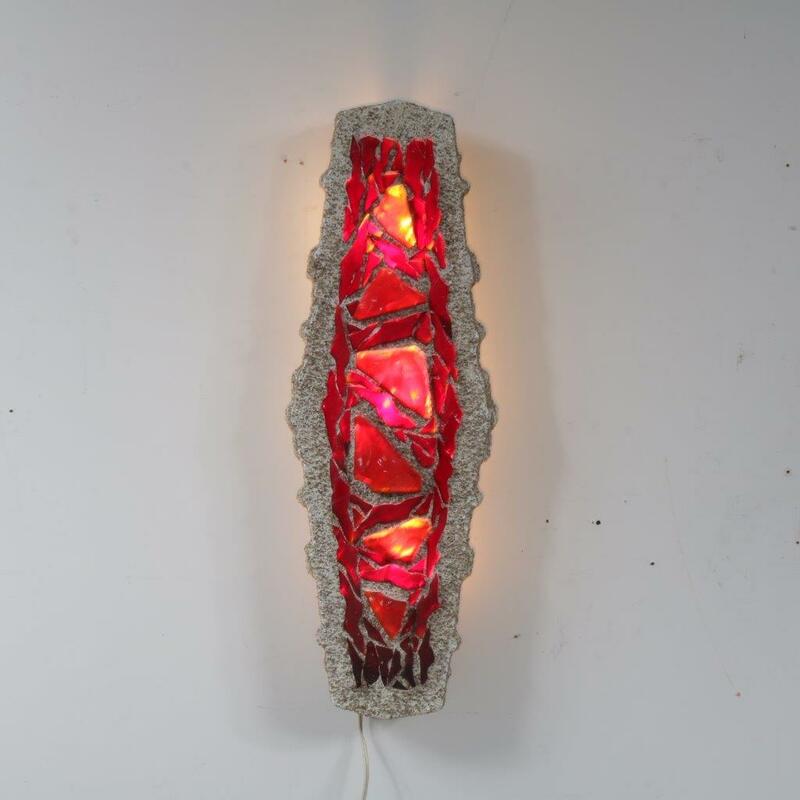 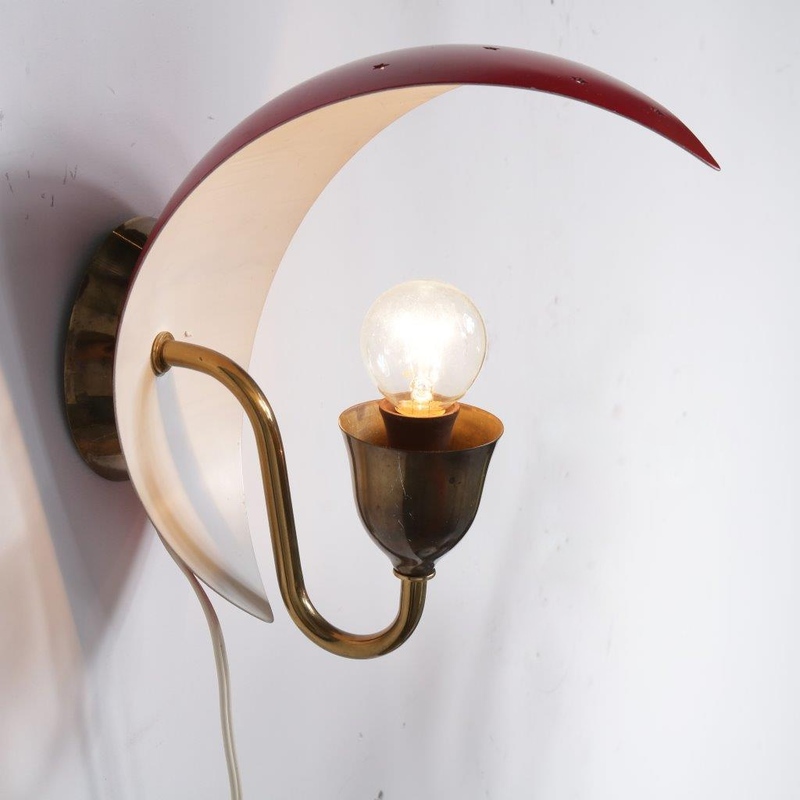 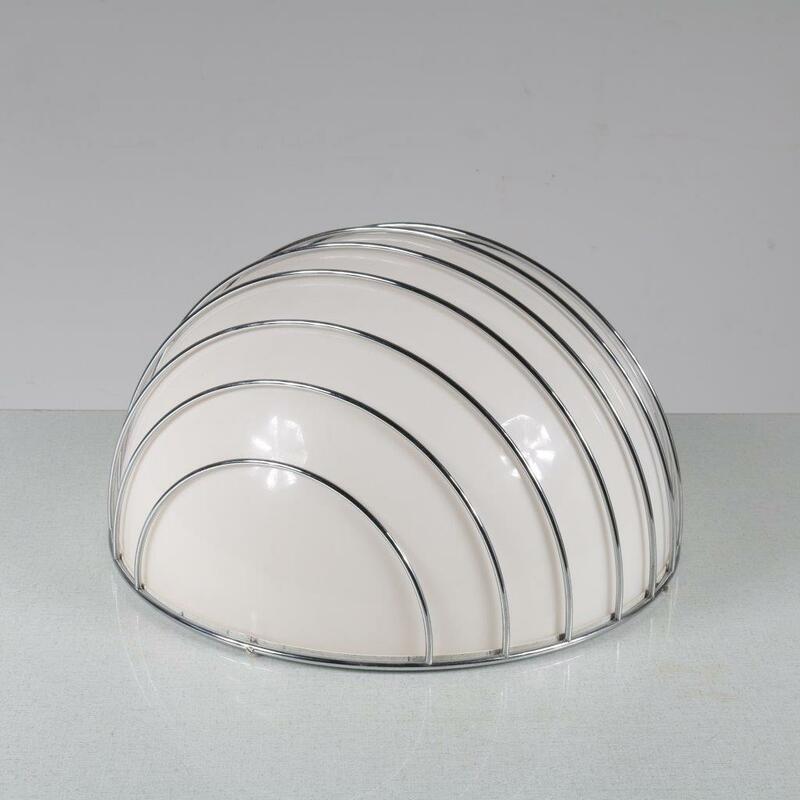 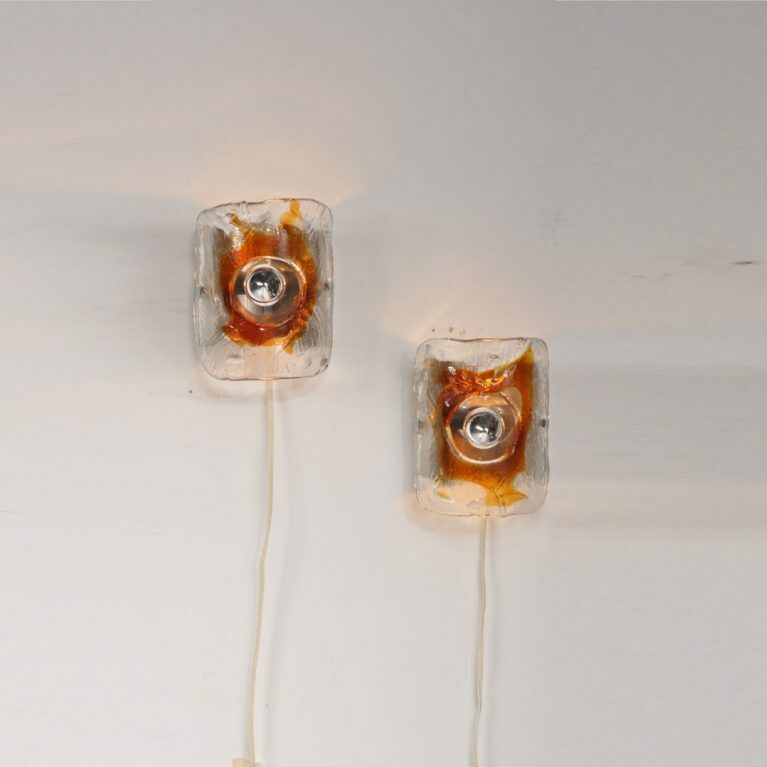 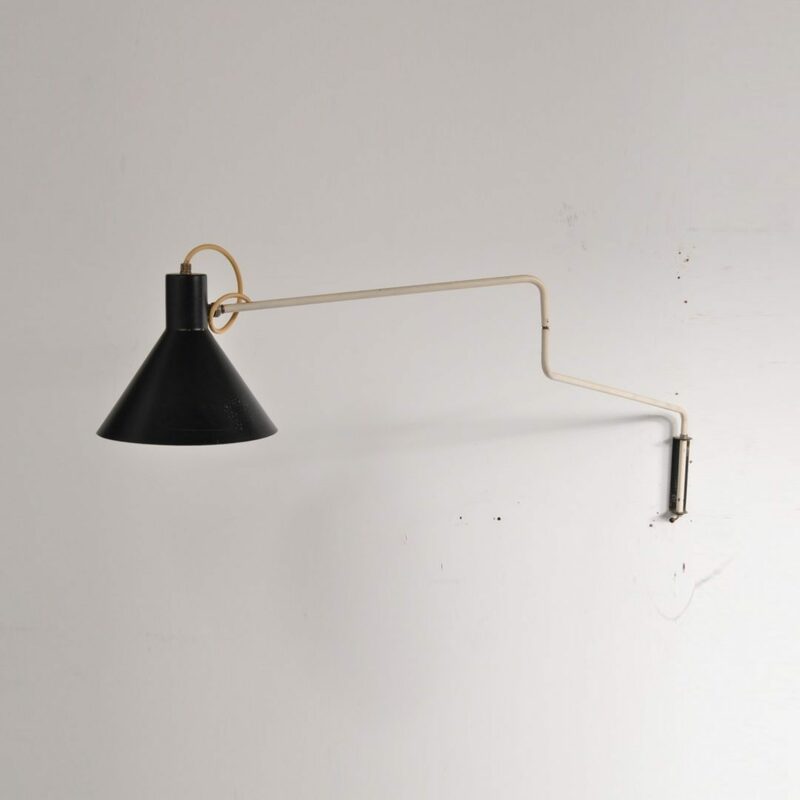 Browse our collection of unique, rare and popular midcentury design wall lamps! 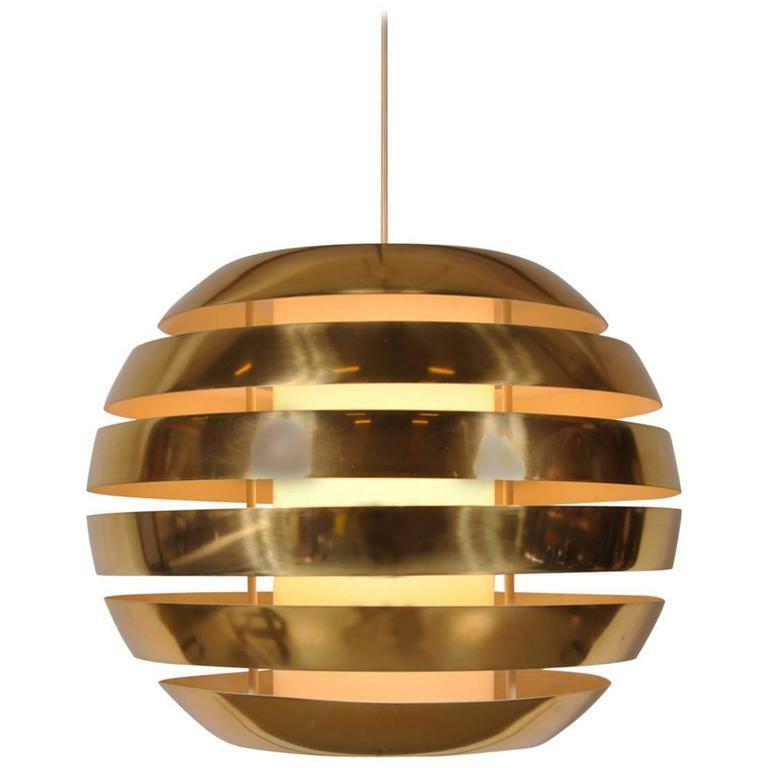 Lighting is so important for any interior, and we understand that you want to find the perfect piece to compliment your decor. 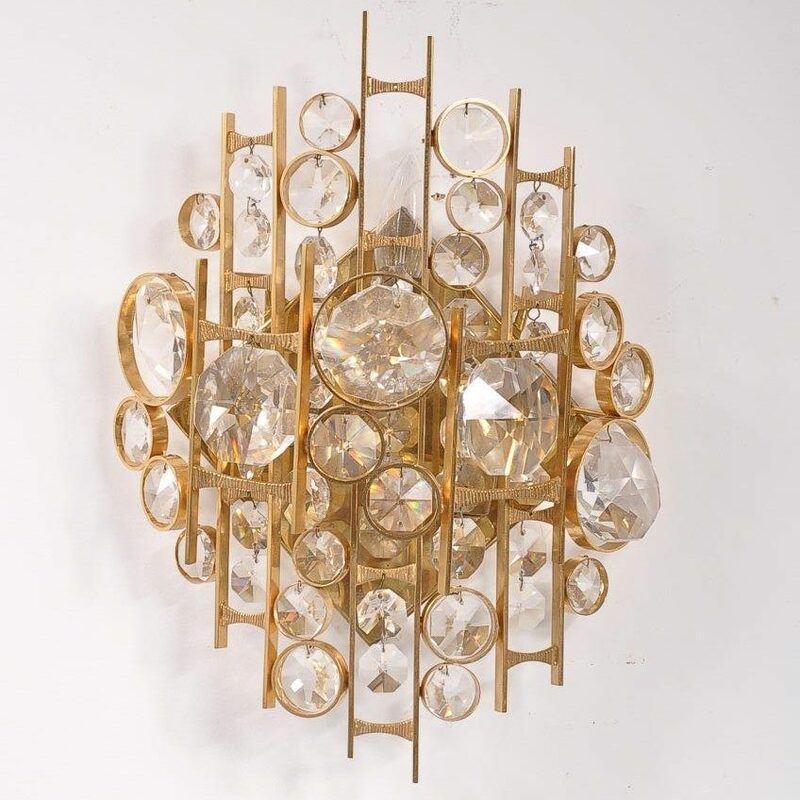 This is why we are always on the hunt for new pieces. 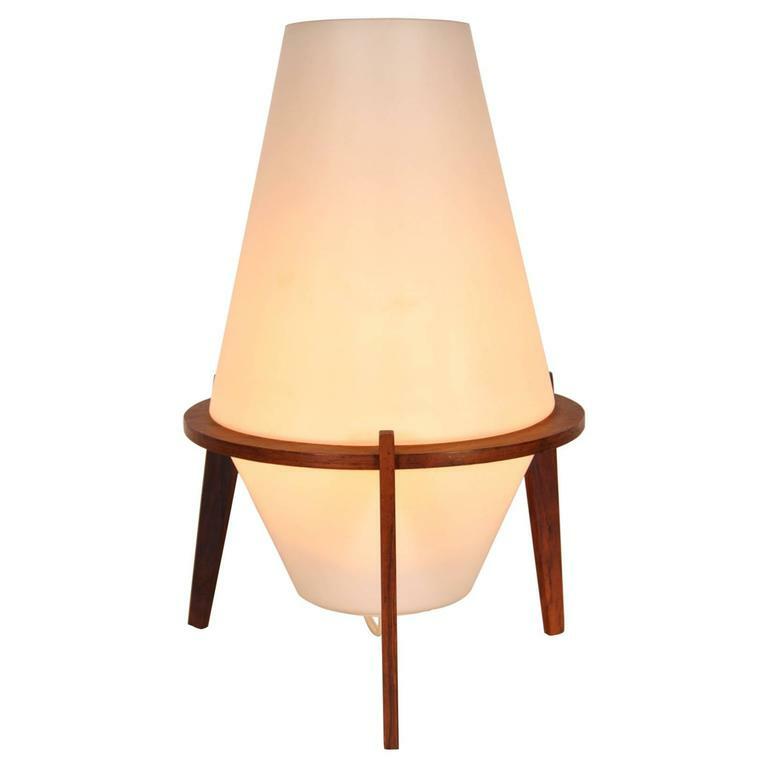 Because of this we can offer you a big variety of pieces that is continuesly updating!